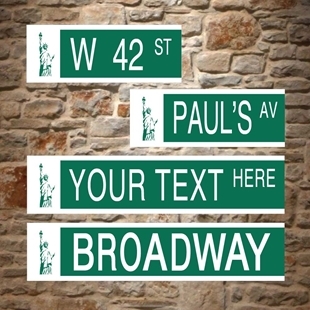 Classic New York style street sign - Personalised with any text you like - Unique birthday present. 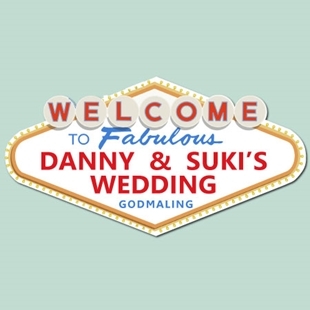 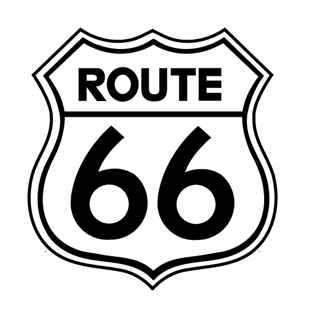 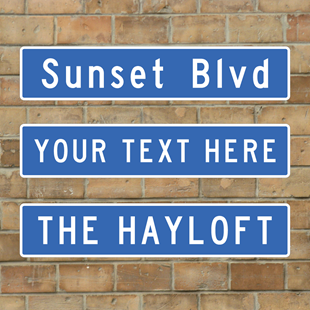 SS-00173 - The sign is printed in the style of a Classic Route 66 sign. 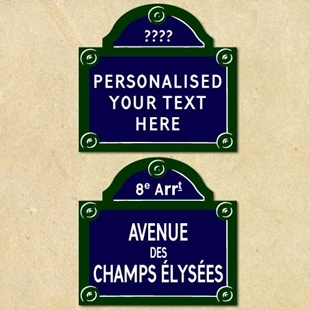 SS-00261 - Traditional Classic French road sign personalised with any text you like. 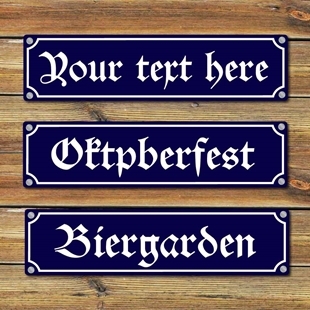 Classic German style street sign - Personalised with any text you like - Unique birthday present.